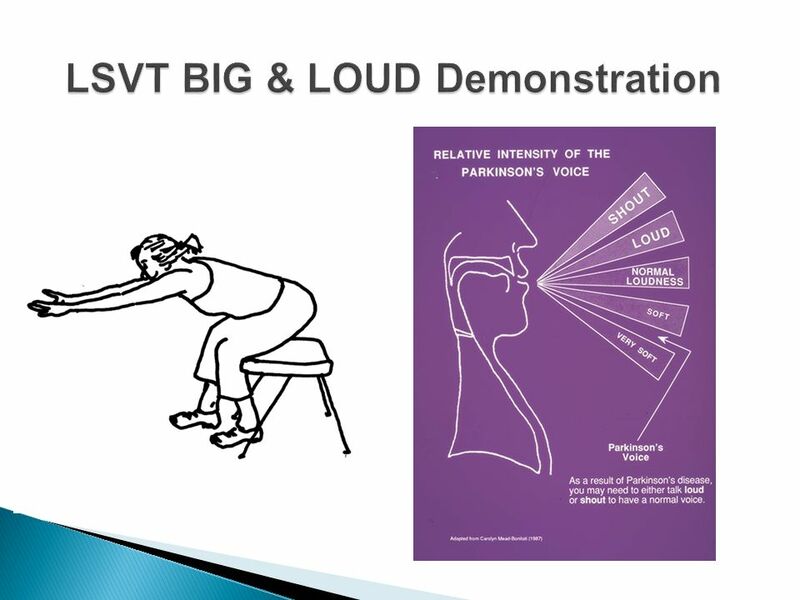 The LSVT Big Program is a series of exercises designed for patients with Parkinson’s with a goal to produce bigger and faster movements. Parkinson’s is a progressive neurological disease which impairs speech, swallowing, limb function, gait, balance, and activities of daily living. The LSVT Big Program is best initiated at early diagnosis, but would be beneficial at any stage. The series of exercises focus on increasing trunk rotation, step length, balance, arm swing, and posture, to help work towards a more normal and safe gait pattern. Exercises engage the full body and are BIG/exaggerate movements performed multiple times/week, focusing on repetition and carryover to daily activities and walking. "I increased my strength and endurance with every visit. Tom taught me many great exercises that I am still utilizing daily. "